The CA report on "The Making Available Right in the US"
The Copyright Office has just released is report on "The Making Available Right in the United States.” A copy of the report can be found here. The report is the result of the Copyright Office's multi-year study to review and evaluate the application of the “making available” right under U.S. copyright law. This is an issue because the United States did not adopt “making available” language when it implemented the WIPO Internet Treaties in 1998. The longstanding view of the U.S. government has been that the exclusive rights under the Copyright Act collectively satisfy the United States’ obligation to provide a making available right and this report confirms that view and concludes that no statutory change is currently necessary. The report does recommend that Congress continue to monitor case law relating to the making available right and outlines potential legislative options that could be explored, should they be necessary, to clarify the law’s intended scope. 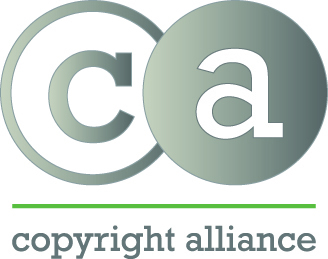 The Copyright Alliance will be drafting a summary of the report and will send it to Copyright Alliance members.